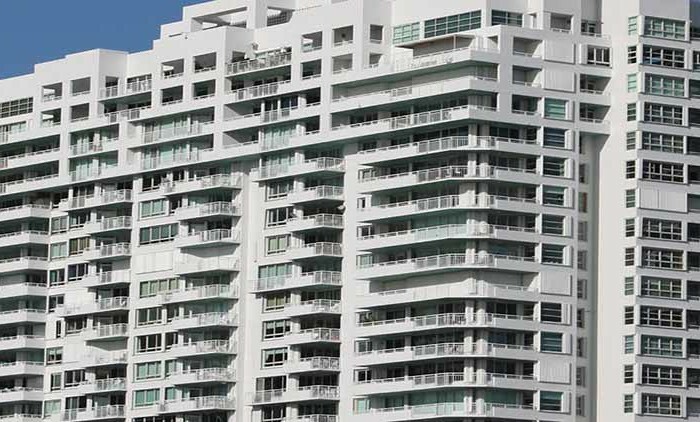 Portofino Tower built in 1997 is one of the tallest condo building in Miami Beach located at the south edge of Miami Beach (south of Fifth). 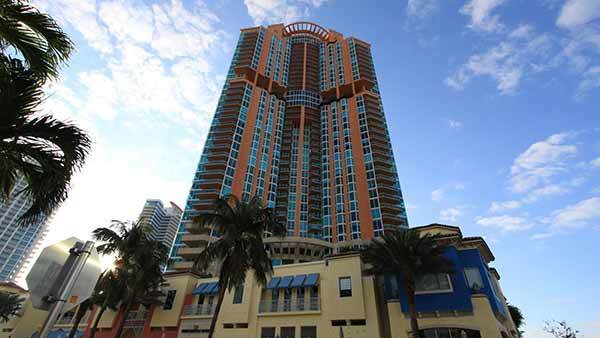 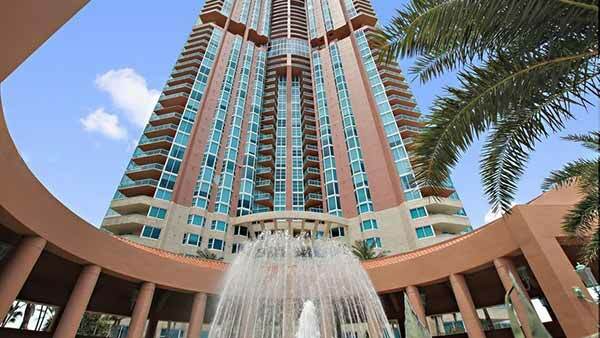 Portofino Tower offers great views and great location near all the shops, restaurants and much more. 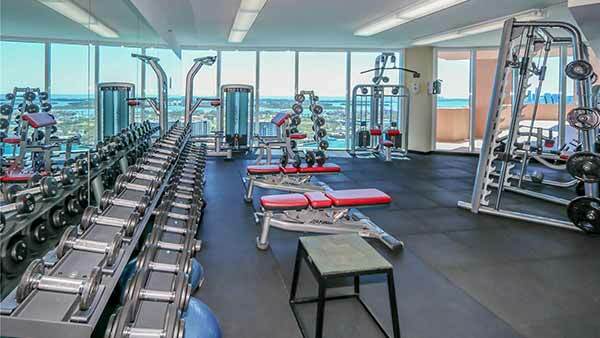 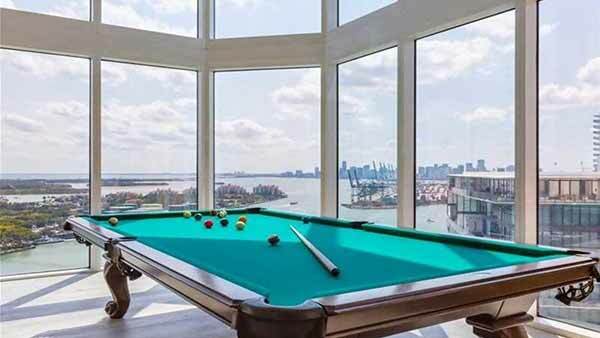 Amenities for Portofino Tower include two tennis courts, pool, billiards room, library, conference room, fitness center, five-star restaurant, concierge services, 24-hour security, floor-to-ceiling windows and breathtaking views. 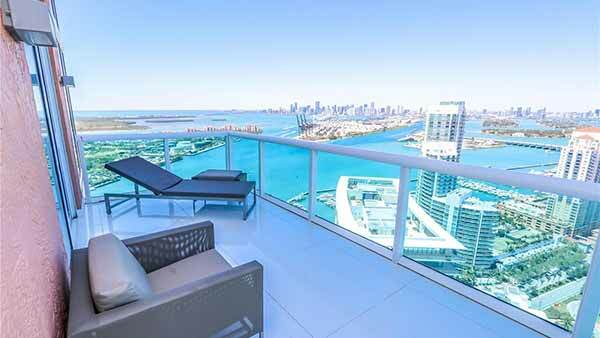 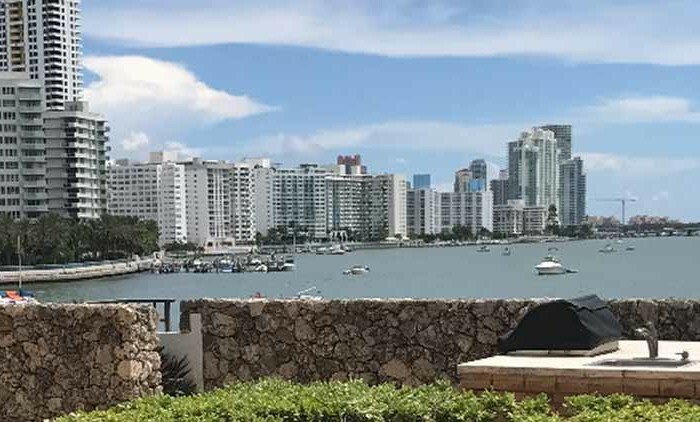 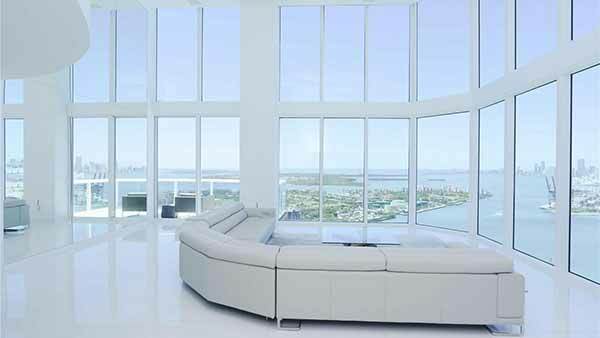 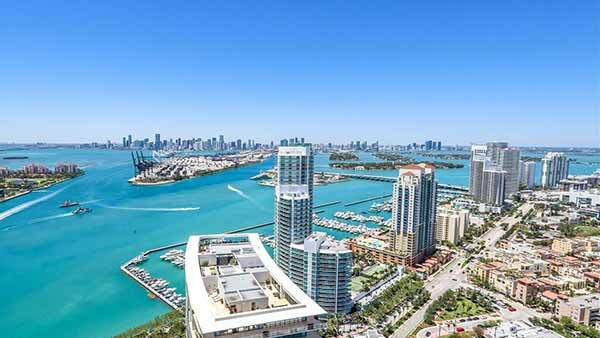 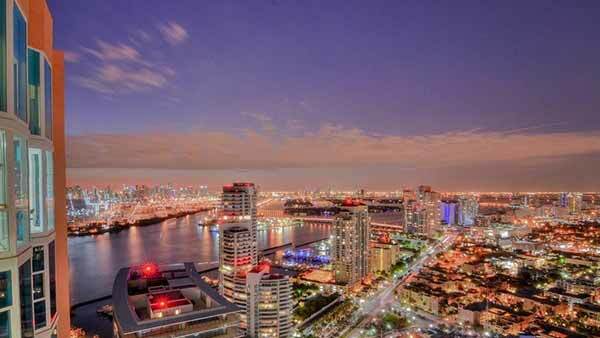 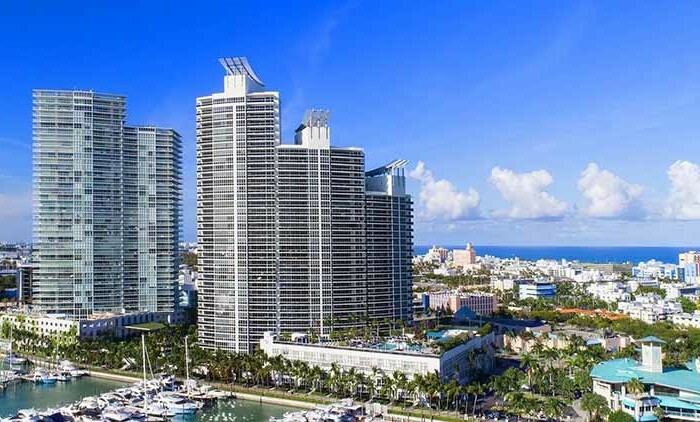 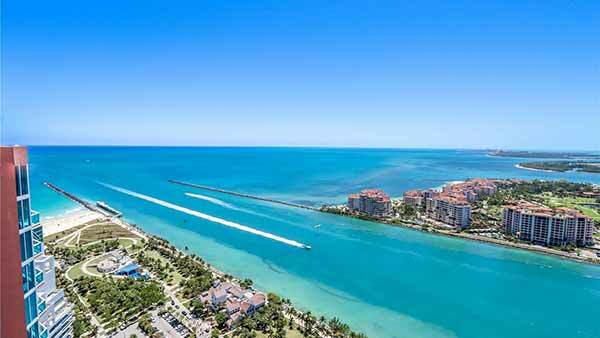 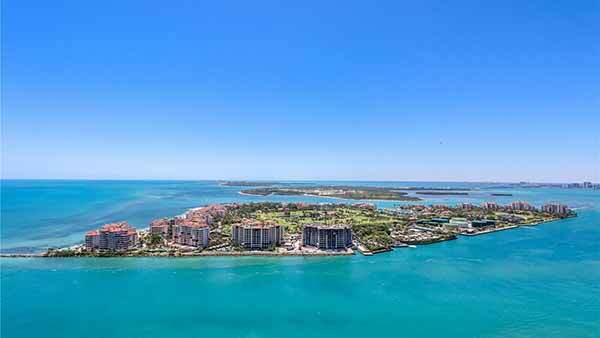 Portofino Tower condominiums is a stunning 44-story high-rise building sitting on the waterway that connects the Atlantic Ocean to Biscayne Bay. 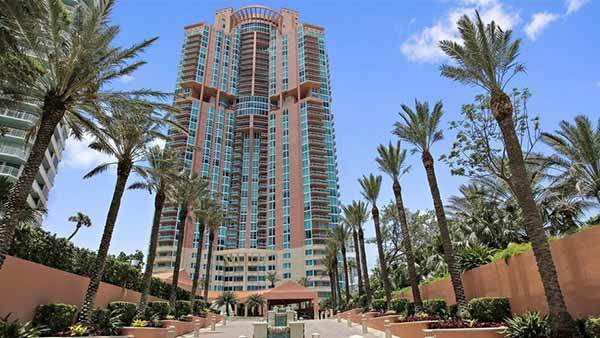 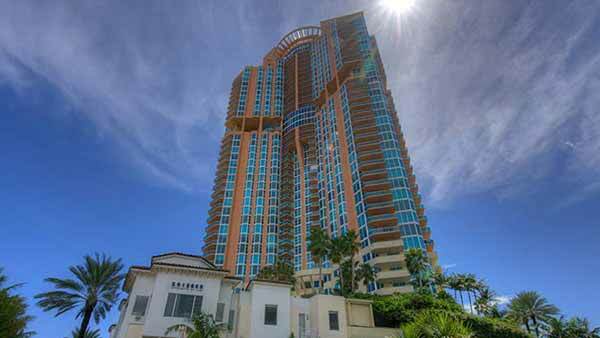 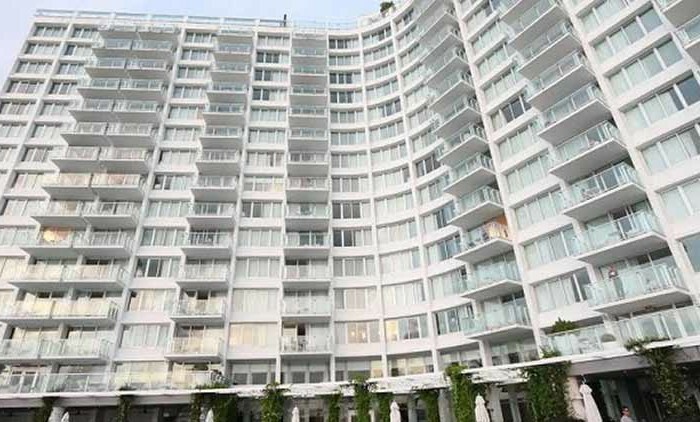 Portofino Tower was built in 1997 and contains 220 condo residences. 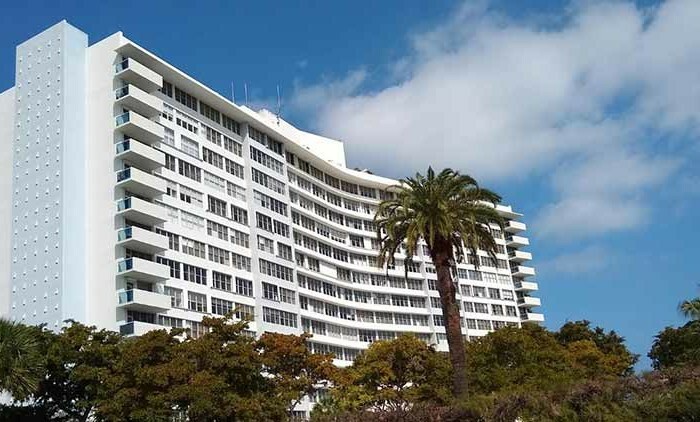 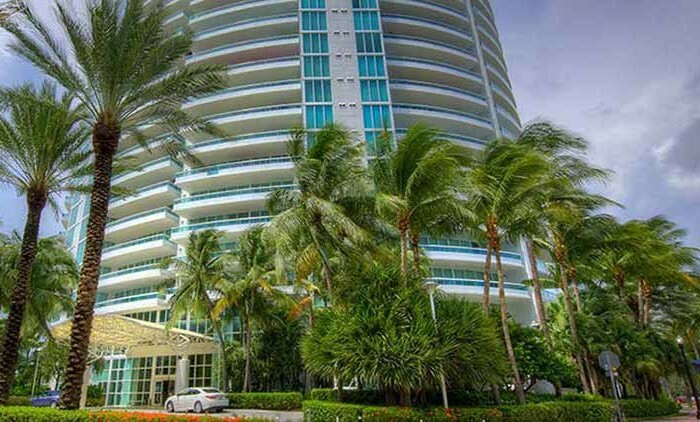 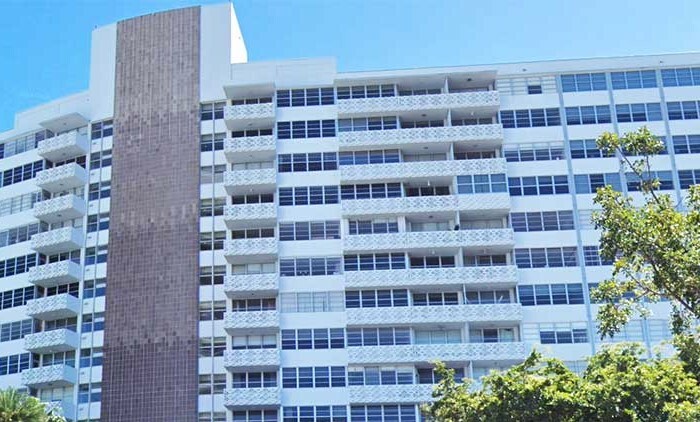 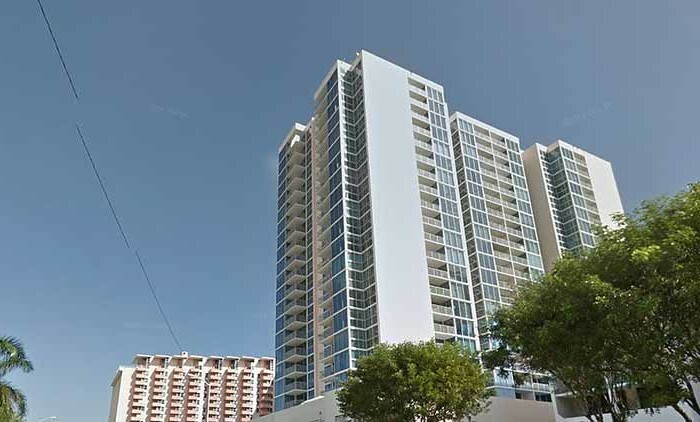 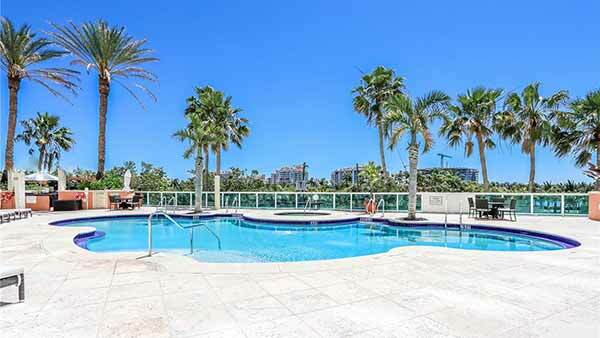 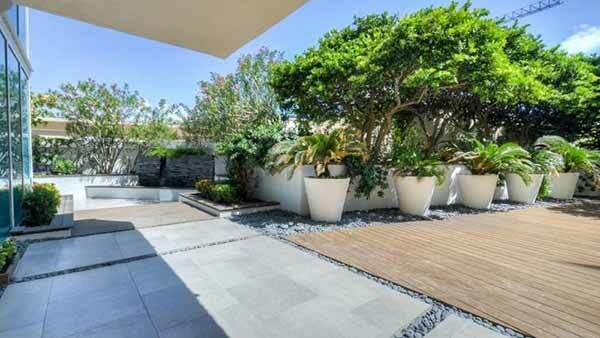 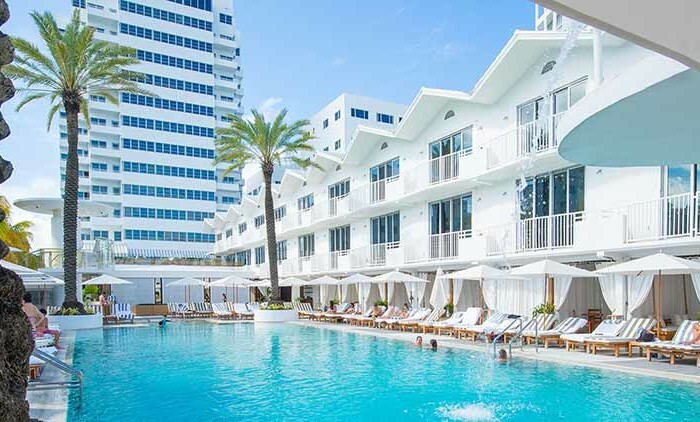 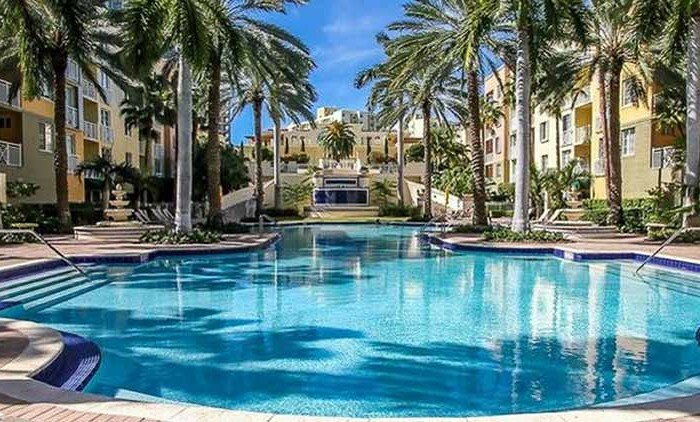 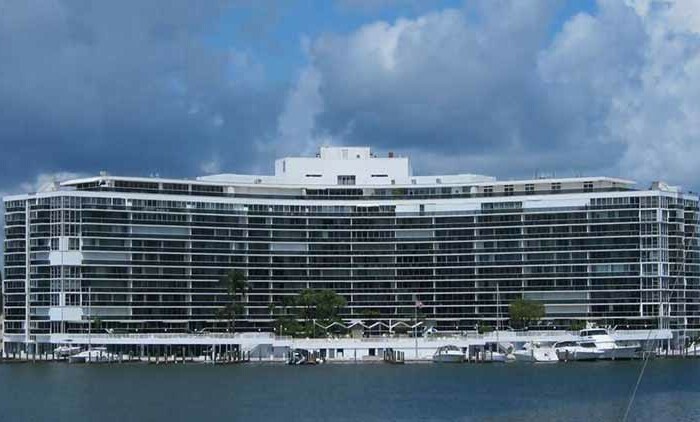 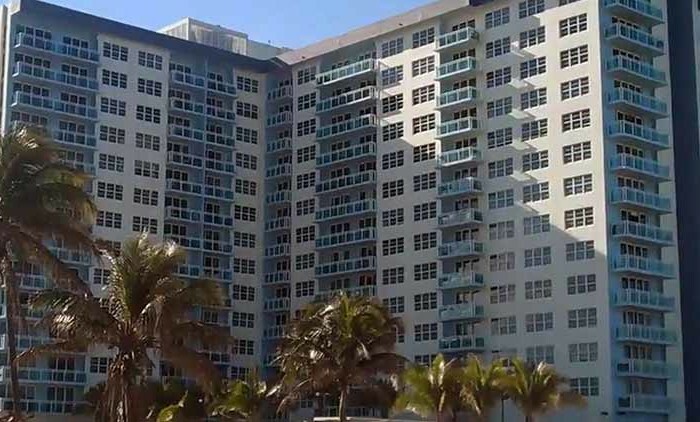 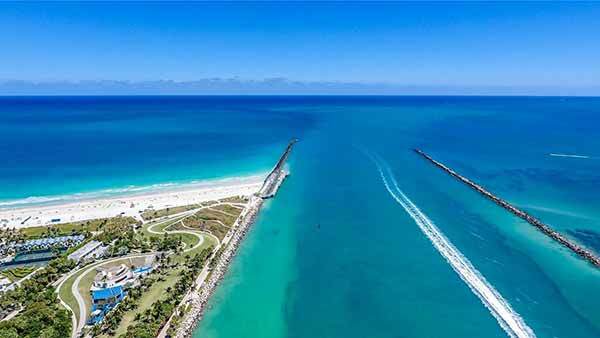 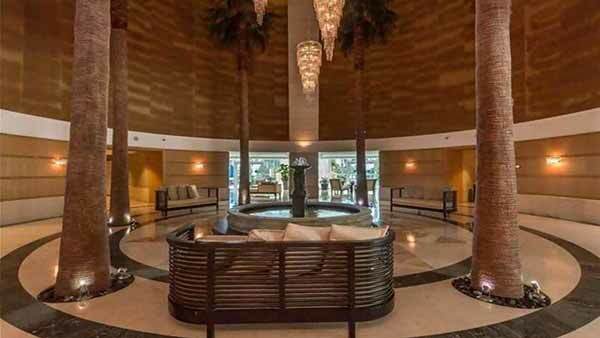 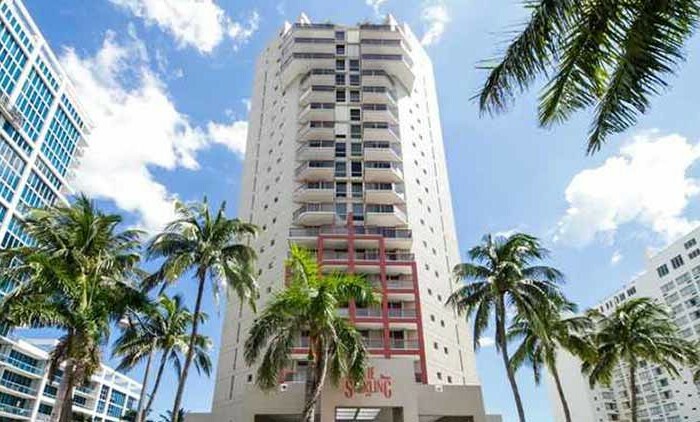 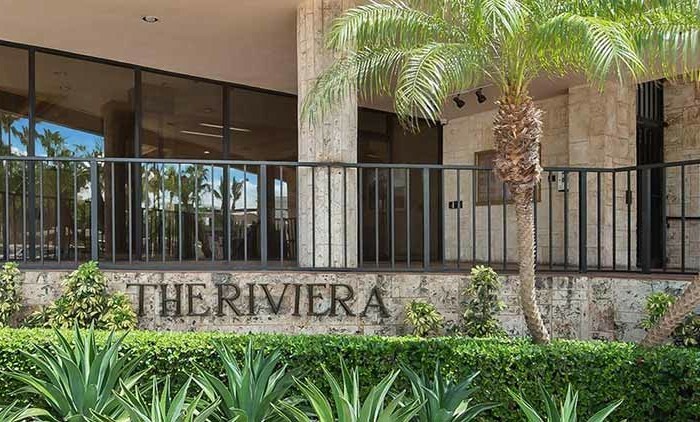 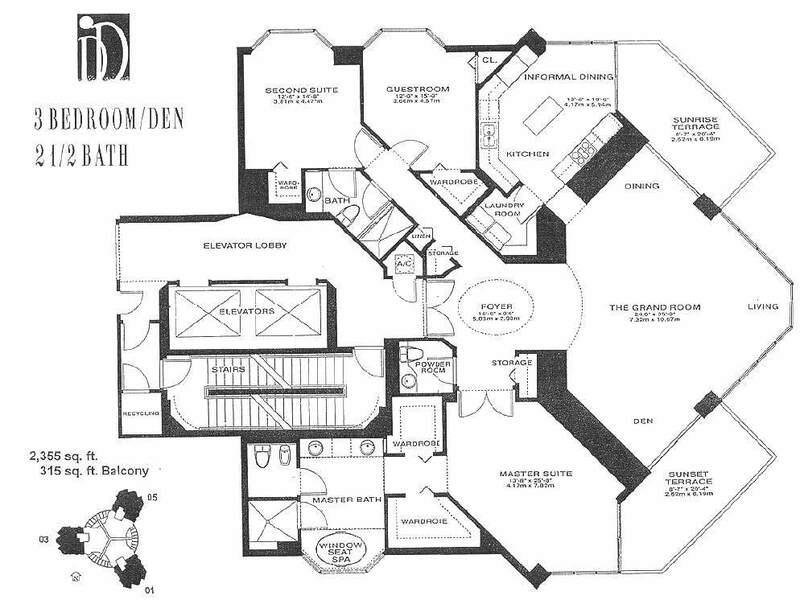 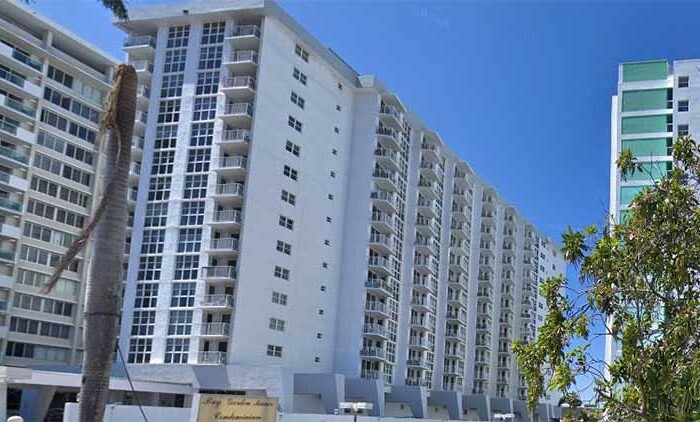 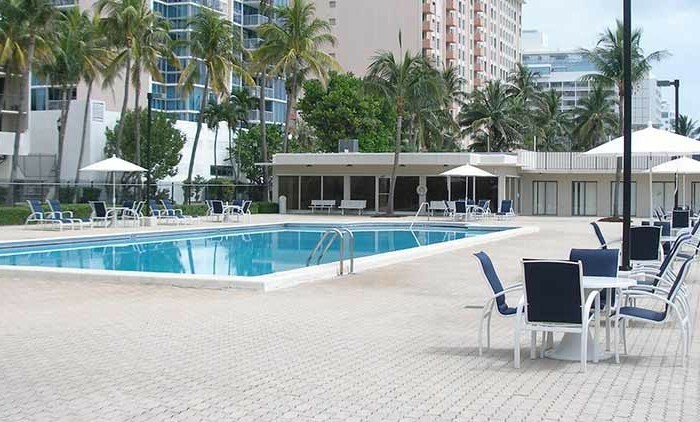 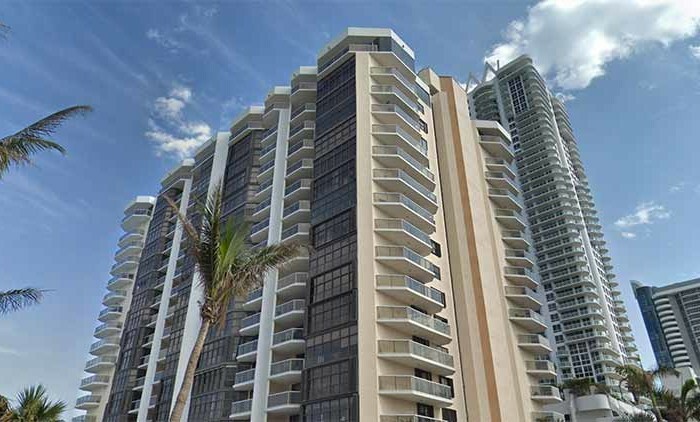 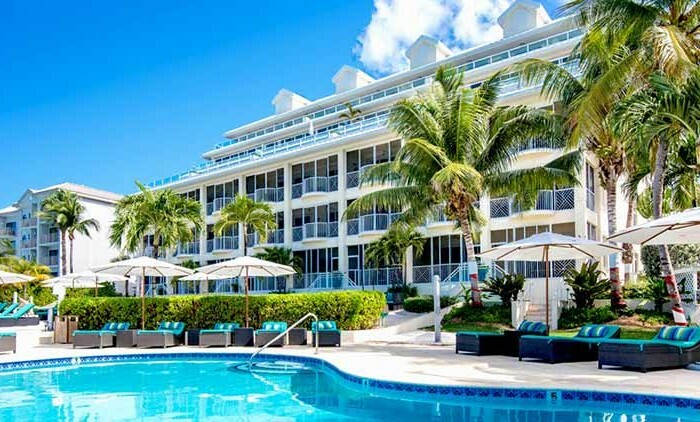 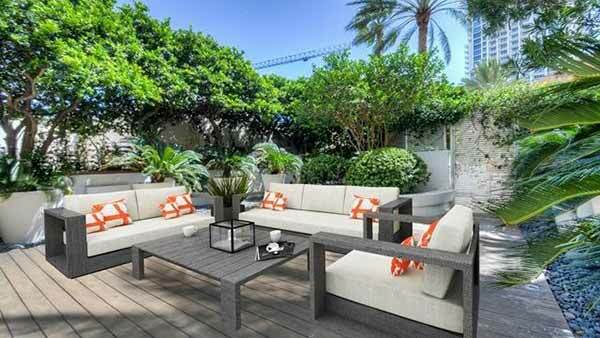 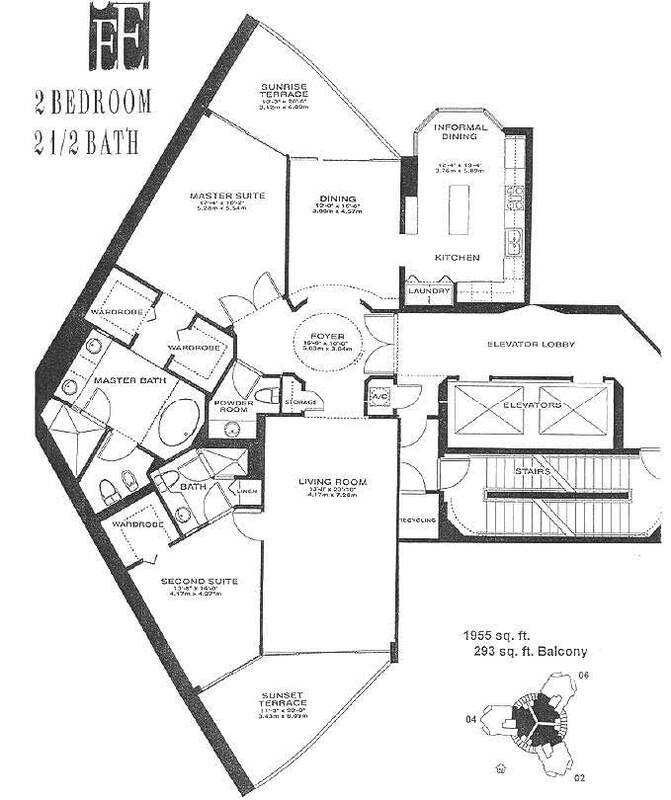 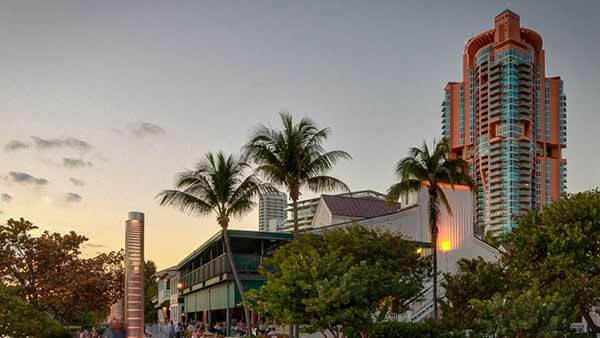 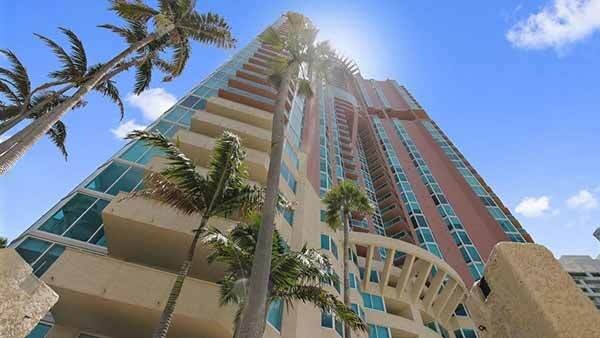 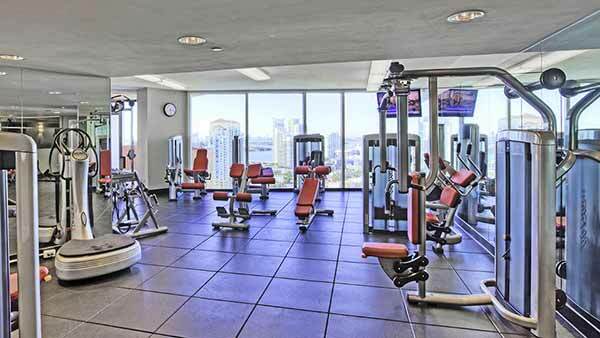 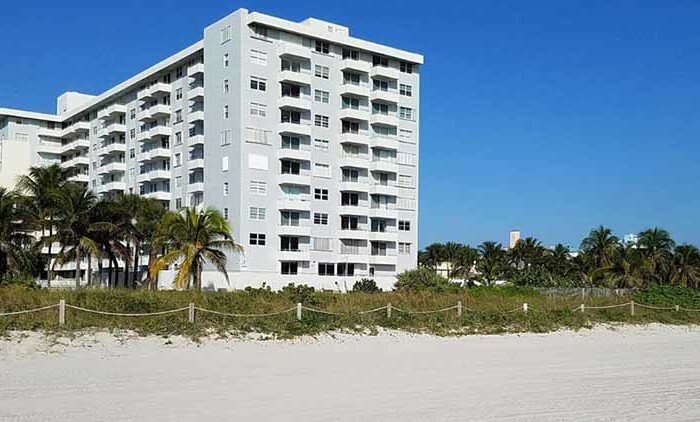 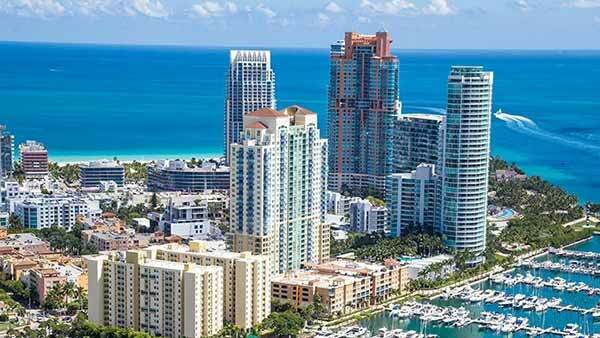 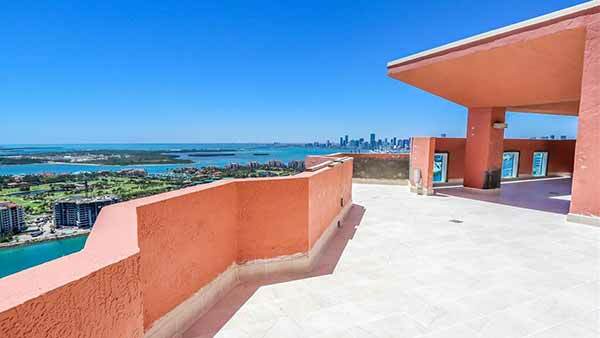 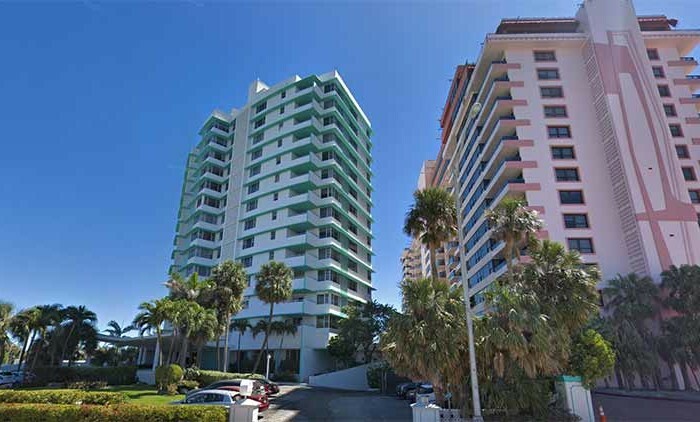 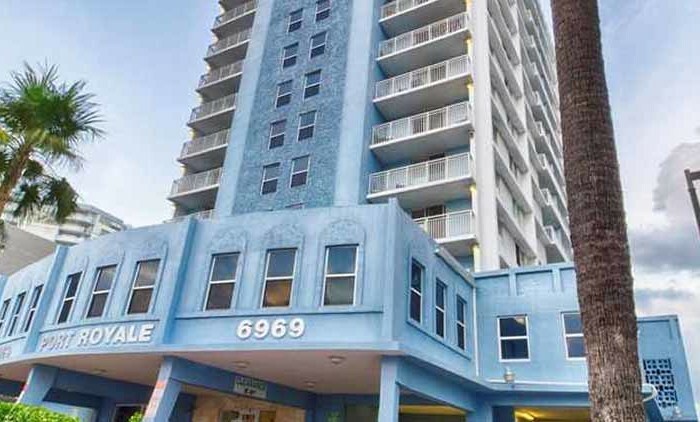 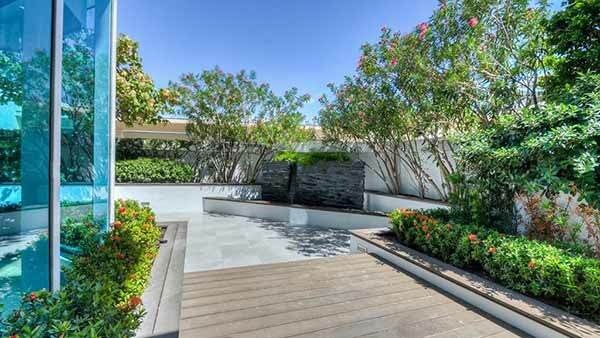 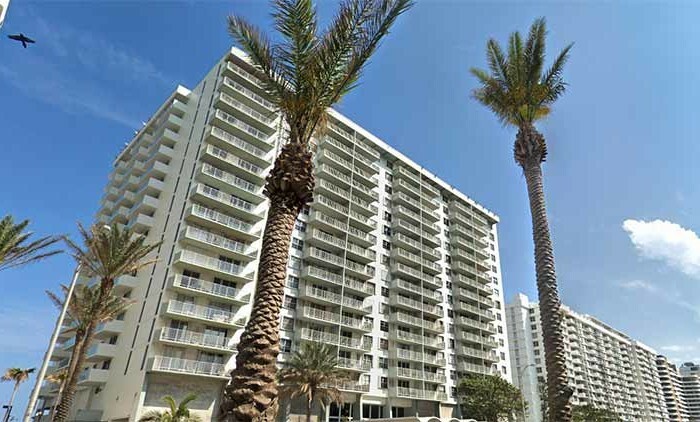 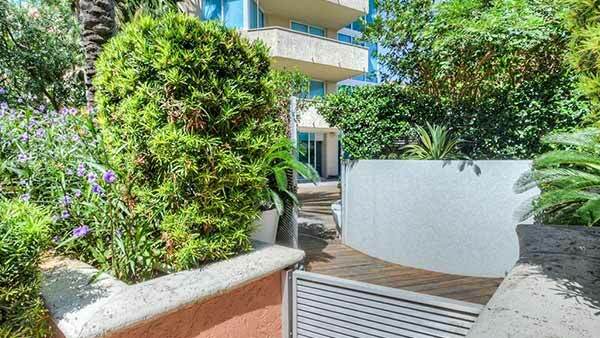 It is located in the very popular South of Fifth (SoFi) neighborhood and is walking distance from the famed Ocean Drive. 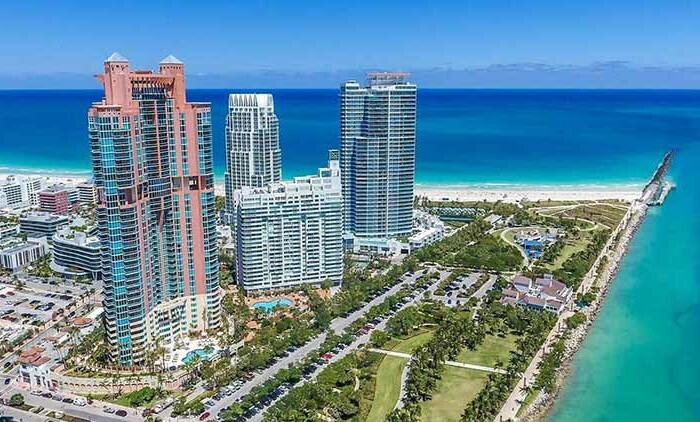 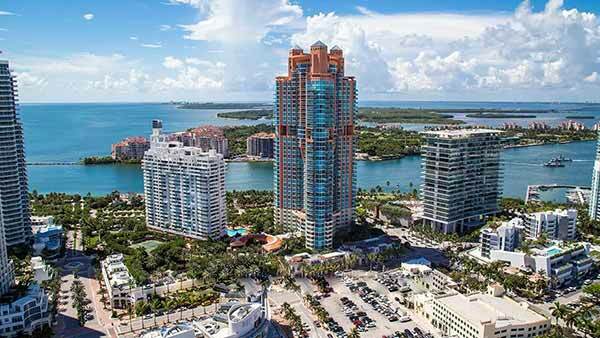 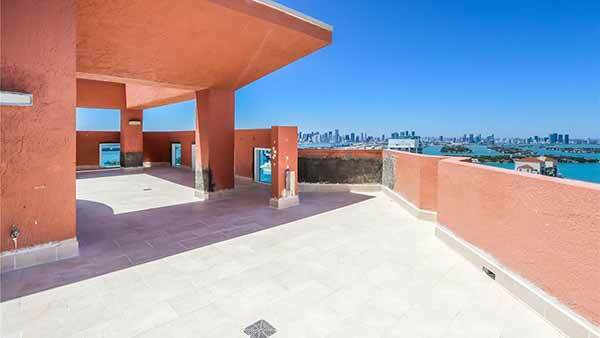 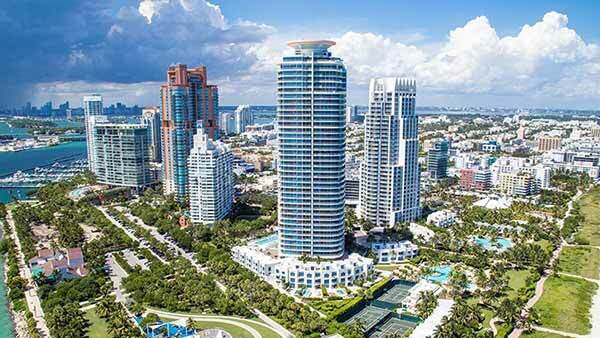 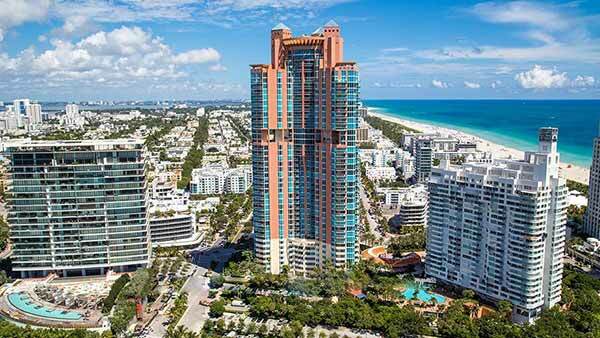 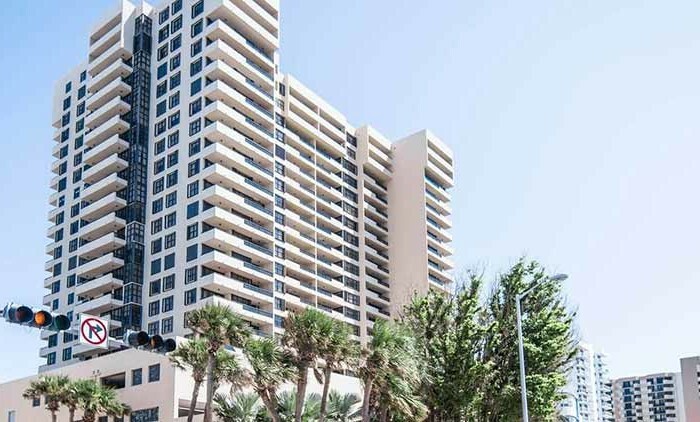 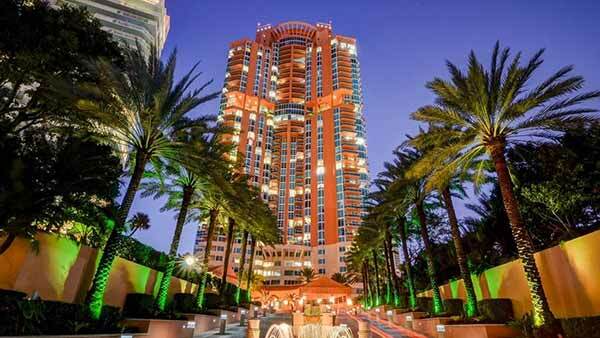 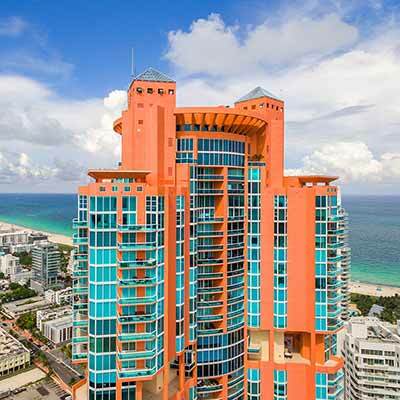 Portofino Tower is an eye-catching, contemporary luxury condo tower that was designed by Sieger-Suarez and developed by the Related Group of Florida.